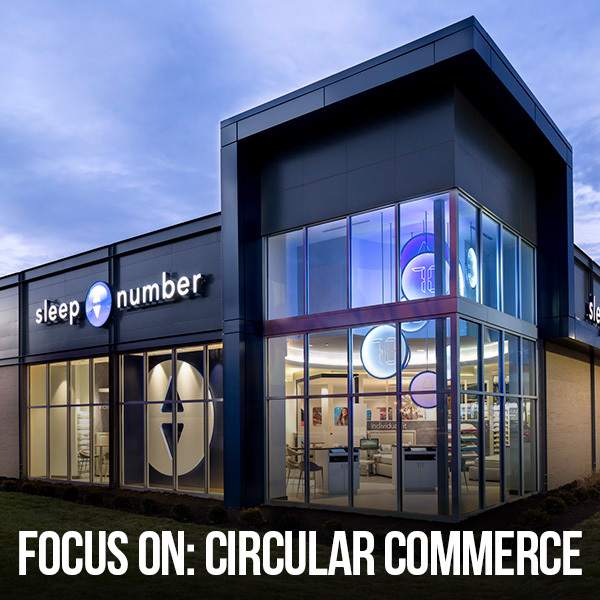 Sleep Number is on the vanguard of connecting the facets of Circular Commerce. 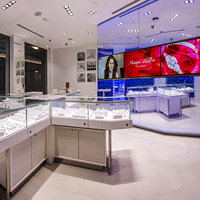 From the new flagship at Easton Town Center in Columbus, to their theatrical CES exhibit at the 2016 Vegas extravaganza; their connected product complements the brand experience designed to attract, engage and educate consumers. Full Circle Success. 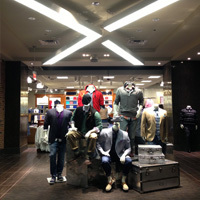 Destination XL Group is the largest omni-channel specialty retailer of big & tall men's apparel. DXL makes shopping easy and satisfying; conveniently offering brick-and-mortar full line stores, outlets extended through online selections, shop online at home, or buy online/pick up in-store rounding out their Circular Commerce approach. Top-Drawer Choice. Blending the interactive online shopping experience with a hybrid store environment, Blue Nile recently opened their fourth Webroom. 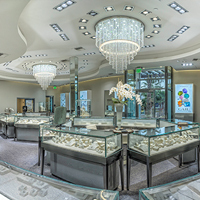 "We're bringing the on-and-offline worlds together to meet consumers' demand for choice and shopping on their terms," said Blue Nile President, Chairman, and Chief Executive Officer, Harvey Kanter. An Engaging Expansion. 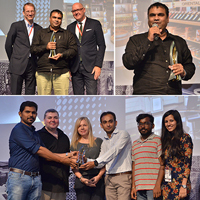 The annual VM-RD Design Awards were recently held in India, recognizing the most memorable retail projects of 2016. JGA and its Indian partner, FRDC were recognized with awards in multiple categories, both collaboratively and individually, where innovative design propelled them to the top. The Winner's Circle. 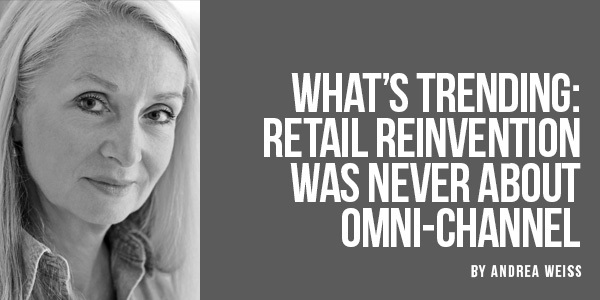 - Are Macy's Midwest Stores at Risk of Closing? - JGA-Designed Gail Jewelers on "How to Be Cool"
- What's Your Sleep Number? Copyright 2016 JGA, Inc. All rights reserved.